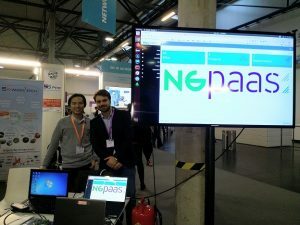 NGPaaS is demonstrating 5G PaaS, one of the use-case targetted by the project. 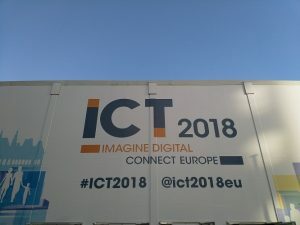 If you are interested to see how we deploy the RAN and the CORE in two different Kubernetes clusters, inter-connected with SCTP plug-in (developped in the project). ▪ Core platform is a standard Kubernetes PaaS supporting SCTP to interconnect with the RAN.